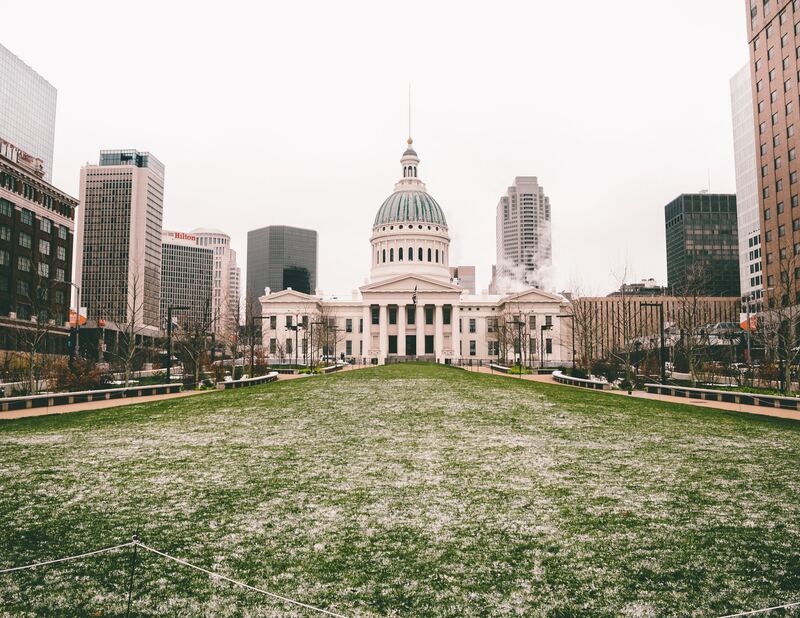 The MacArthur Justice Center, ACLU of Missouri, and Orrick, Herrington & Sutcliffe filed a class-action lawsuit against the state of Missouri over its unconstitutional system of public defense. The state’s public defenders do not have the time or resources to provide adequate legal representation to their indigent clients. The MacArthur Justice Center and the ACLU of Missouri jointly a federal class action lawsuit challenging the Missouri Department of Corrections' (MDOC) systematic denial of potential life-saving medication to inmates with chronic Hepatitis C (HCV). The MacArthur Justice Center is pursuing a federal class action challenging the Missouri Parole Board’s demonstrated abuse of power, disregard for due process and failure to comply with state and federal law when it comes to youthful offenders previously given mandatory life without parole sentences.